The power of a wild and untouched nature. 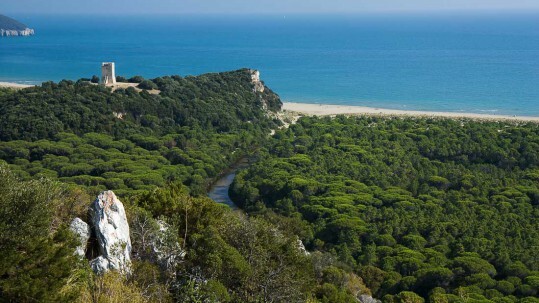 An incredible variety of flora and fauna: in Maremma every step is a surprise. 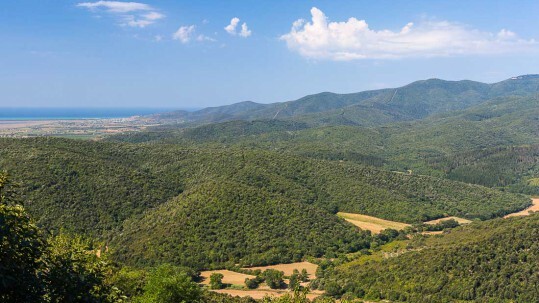 Wild animals as deers and foxes will catch your breath when you first spot them as you walk through the lanes or pathways or you will find them in and along the margins of the Mediterranean scrub of myrtle, heather, strawberry trees, oaks and bushes of mastic with its reddish flowers. 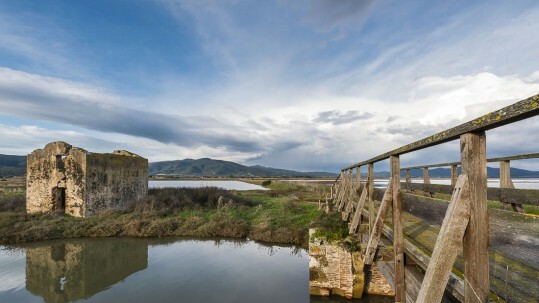 Maremma demonstrates its own magnificence enhancing its natural beauty as jewelry and at the same time offering the visitor the chance to live an absolutely unforgettable experience. A region of about twenty under protection areas, including natural oasis of WWF, nature parks, forestry and archaeological sites. 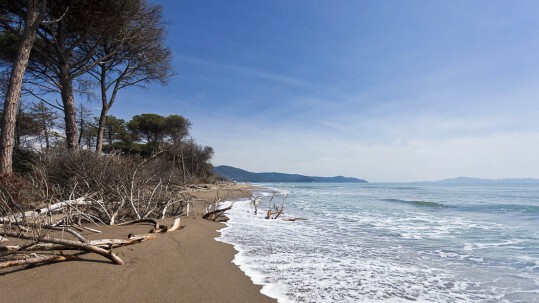 Almost half of the total area of Maremma is protected. 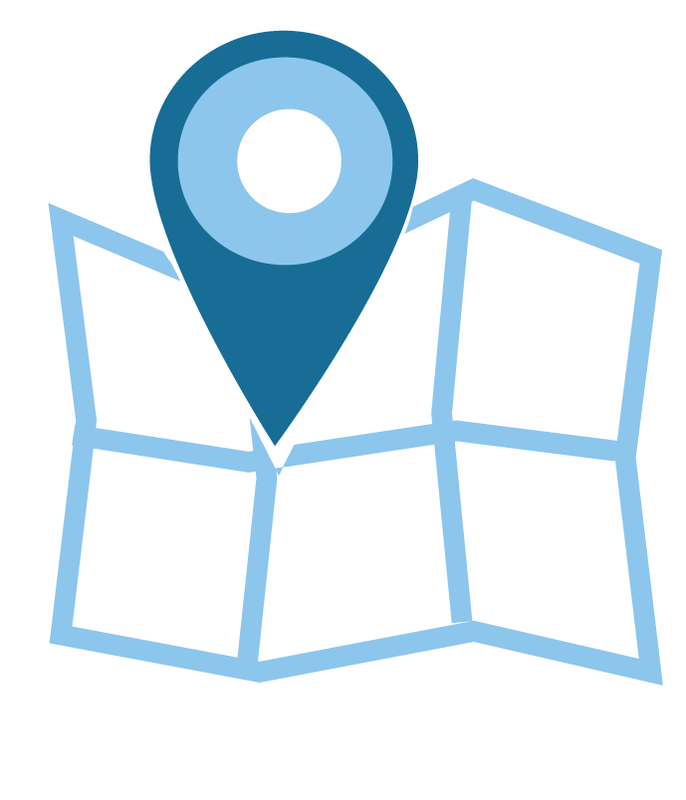 The perfect vacation destination for culturally – curios travelers, who is seeking in the nature new discoveries and evasions.